Welcome to the portable buildings group of SmartGuy.com. Feel free to interact with other professionals from across the world. You can find professionals, find deals on services, find professionals who might barter, or simple post questions, comments, or suggestions. A portable, demountable or transportable building, is a building designed and built to be movable rather than permanently located. 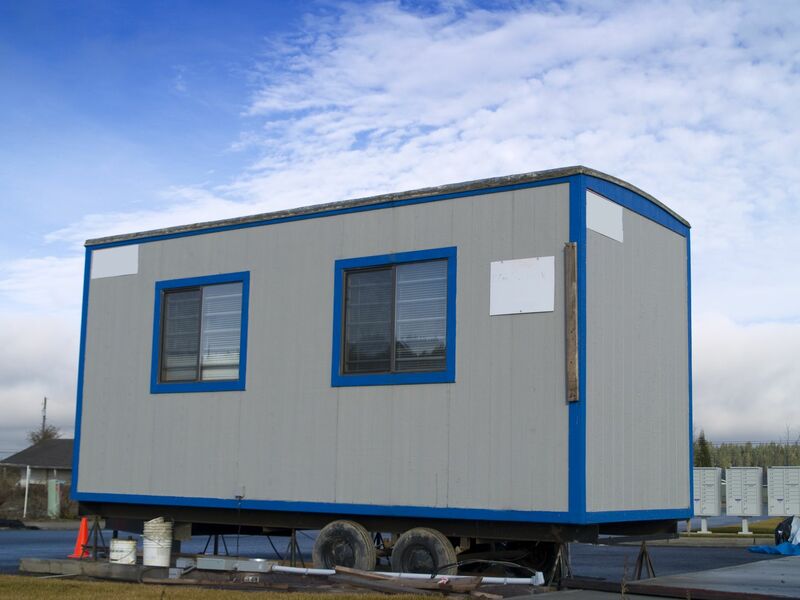 A common modern design is sometimes called a modular building, but portable buildings can be different in that they are more often used temporarily and taken away later.